Bella Specialize In the Finest Italian Imported Products, Boars Head cold cuts, Subs, Fresh Prime Meats, Prepared Italian Food, and Home Style Catering for all Occasions. 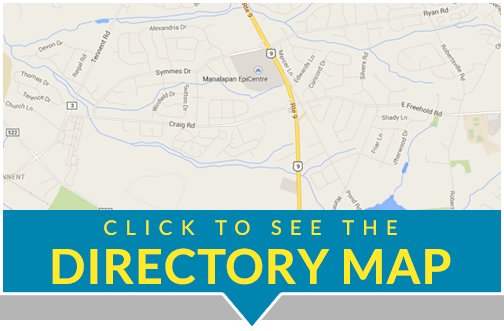 Family Owned & Operated Since our 1st Location back in 1970, in Bensenhurst Brooklyn NY. Originally named J&J Prime Meats. 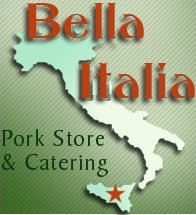 In the Summer of 2000 Owner Giovanni the “king of Sausage” and son Frank introduced New Jersey with a fresh new name Bella Italia “Beautiful Italy” Pork Store & Catering. While keeping the old recipes and adding some new ones we offer central Jersey a taste of Italy, And a little of Brooklyn. Winter of 2013 an unfortunate Snow Storm came through Monroe Township causing the roof to collapse. Fortunately no one was hurt! December 11th we Reopen with amazing turn out of family & friends- Loyal customers and New Faces! We cannot thank every one enough for all the support and Love. Happy to Be back!